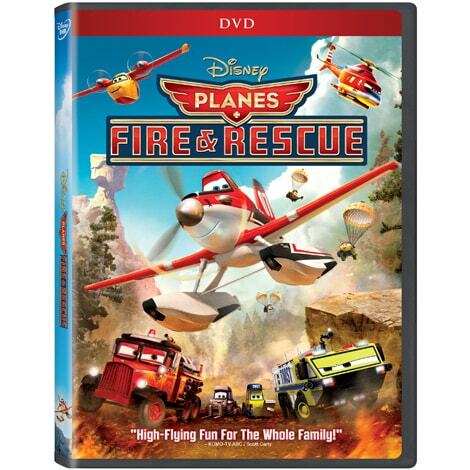 Watch this extended clip from Planes: Fire & Rescue and take home the film on Nov. 4! Welcome to Piston Peak! 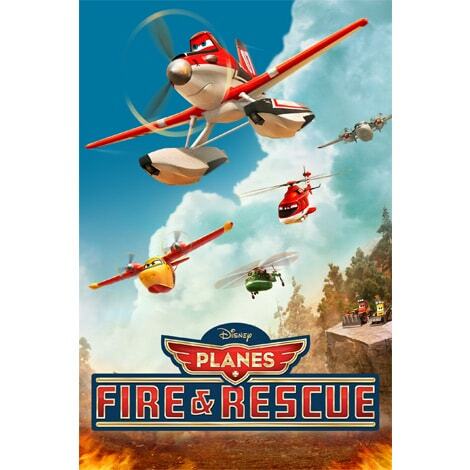 This mock-umentary promotional piece shows off all the highlights of the acclaimed Piston Peak National Park and it’s aerial firefighting team. “CHoPS” TV Promo: An in-world TV promo with announce. Air Attack: Firefighters From The Sky: This high-energy, music-driven behind-the-scenes piece takes an inside look at the real smoke jumpers and firefighters who attack wildfires from the air as Director Roberts Gannaway and Producer Ferrell Barron take us through their journey in making the film. Animated Shorts: “Dipper” - Dipper posts her profile at PlaneDate.com…and gets a match. “Smoke Jumpers”: Dynamite and team are on a mission! When Nemo is taken from his home, his father Marlin and the forgetful Dory set out to bring him home.